Digital Asset is excited to be one of the first two keynote speakers at IMN's Synchronize - taking place in New York City on April 19, 2018. Hear from Blythe Masters, Chief Executive Officer of Digital Asset, and Michael Bodson, President & Chief Executive Officer of DTCC, as they share insights into the progress being made as global financial institutions move their blockchain and distributed ledger technology initiatives into production and real world adoption. 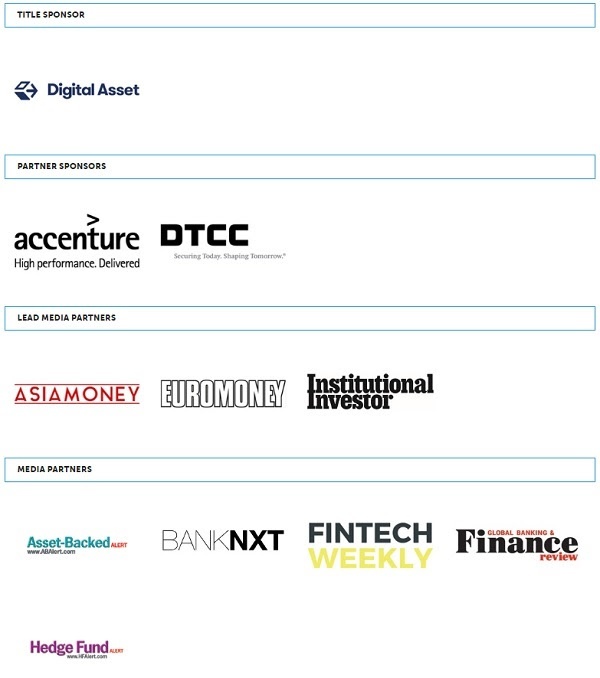 Join Blythe, Michael, Title Sponsor Digital Asset, Partner Sponsors Accenture and DTCC, and over 500 senior financial executives, practitioners, and policymakers/regulators for a critical update, discussion, and networking forum around the roll out of DLT in our financial institutions. In this exciting time of innovation in financial services, IMN is pleased to provide this platform for thought leadership, learning, and business development. We look forward to seeing you at this must-attend gathering. To stay updated as more information becomes available, please visit and bookmark the conference website.